The last time my girls picked games, they both went 5-6 bringing their season records to 16-13 (Addie, 7) and 14-15 (Rory, 4). Not too bad, I suppose. But they are back with a vengeance today getting you ready for a big week six of the high school football season. Here is the full schedule for Friday and Saturday complete with broadcast info and my girls expert predictions. Note: We had a hard time defining Cruisers so they chose to go with a Navy Cruiser in this case. The River Ridge Hawks are flying high this season, sitting alone in first place of the 2A South Puget Sound League standings and senior dual-threat quarterback Kobe Key has been the steady hand at the helm. His outstanding play over the past two weeks and throughout the season has earned him the OlySports.com and TAGS Awards and Specialties Premier Player Award this week. With six returning starters from a 9-2 team, there were questions marks for this Hawks offense coming into the season. How would they replace star running back Michael Key and SPSL offensive MVP Chris Leiba? Without much experience, who would step up and lead this team? But those questions were quickly answered in their 39-8 season opener defeat of Aberdeen. Kobe Key passed for 144 yards and two touchdowns and his returning presence along with an experienced offensive line allowed newcomer running back Gustavo Diaz to emerge with 135 yards and two touchdowns and an easy Thursday night win. 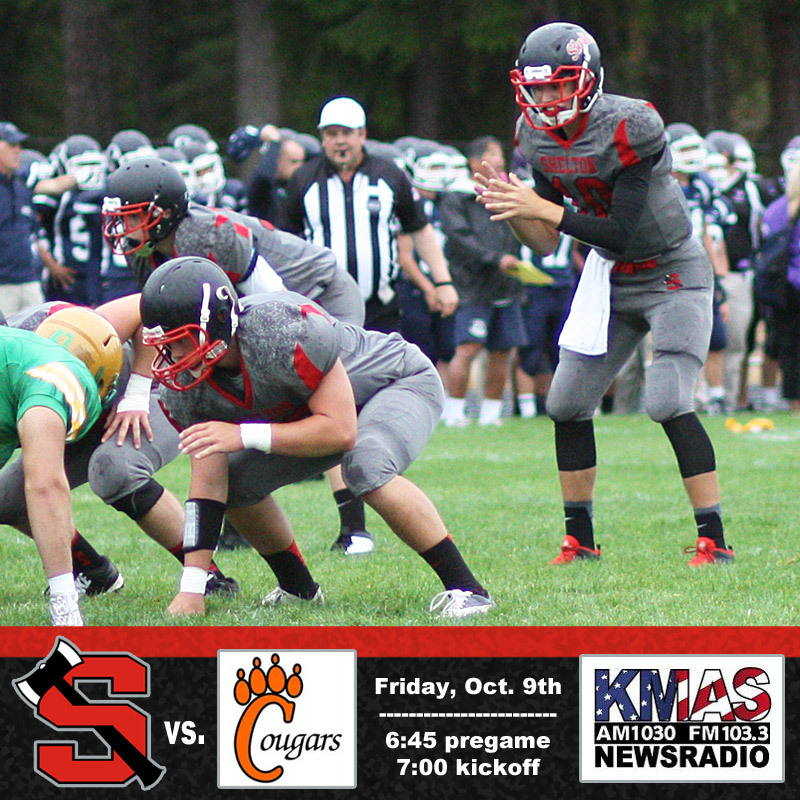 Two weeks ago Key passed for two touchdowns and rushed for another in their 35-14 dismantling of previously unbeaten Orting on the road. 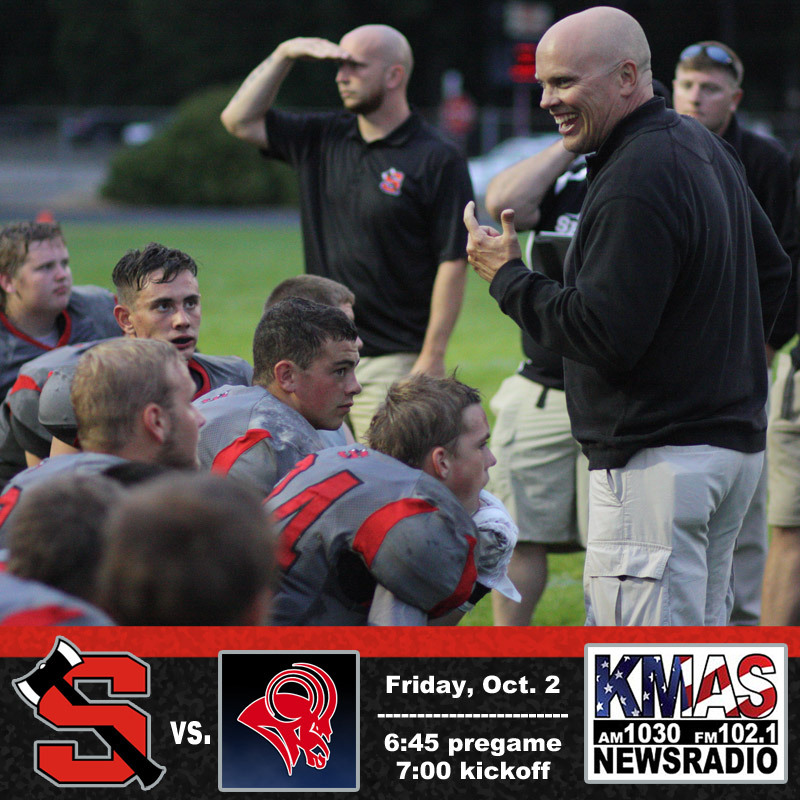 Last weekend, he passed for two touchdowns and rushed for one more against an over matched White River squad in a 40-6 win at South Sound Stadium. That win, plus Washington’s upset of Fife, left River Ridge as the only unbeaten squad in the 2A SPSL. For the season, Key has thrown for eight touchdowns and rushed for six including a 103 rushing yard, three touchdown performance in a 26-19 redemption against Franklin Pierce, the one team that tripped them up in the regular season last year. Diaz has emerged as a their go to running back and teamed with his quarterback Key, they have turned into a great 1-2 punch for the Hawks. But 10 different players have scored offensive touchdowns with Key serving as the catalyst and spreading the ball around. He has also recovered a fumble on defense and served as the team’s kicker at times. The Hawks travel to second place Washington this weekend with a one game advantage on Washington, Fife, Steilacoom and Franklin Pierce in the 2A SPSL standings. The road gets a little tougher for the Hawks here on out with three of their last four games against one of those second place teams. 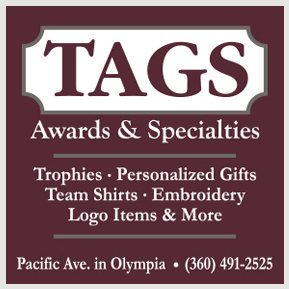 *** About the OlySports.com and TAGS Awards & Specialties Premier Player award: The Premier Player award will be handed out every week (the male and female award will alternate weeks) to a Thurston County high school athlete. 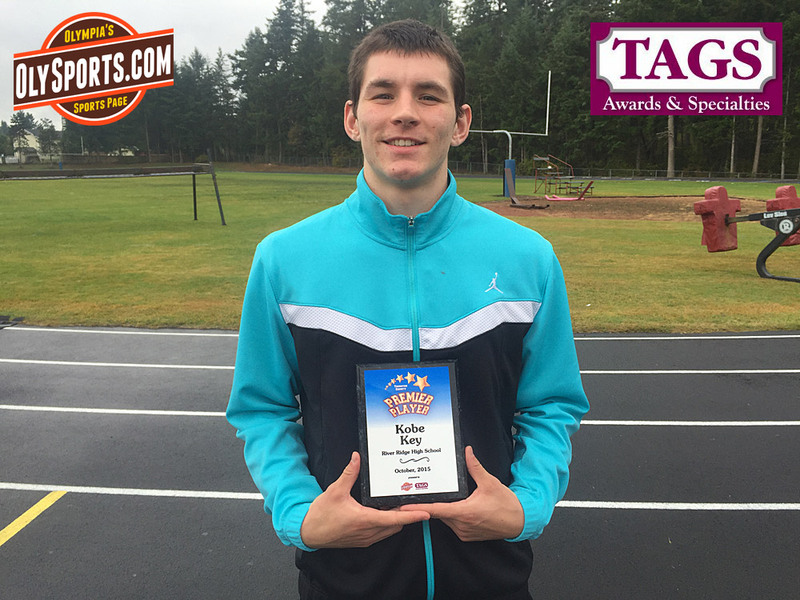 Brandon Sparks of OlySports.com will choose each award and all inquires can be directed to him at olysportsblog@gmail.com. Coaches can also email Brandon with nominations. The award winner will be chosen every Monday and awarded on Wednesday or Thursday throughout the school year. Kyle Witzel and Austin Yon scored second half goals to lead Saint Martin’s to a 2-1 win over Western Washington in Bellingham on Saturday night. The Saints picked up their first GNAC win of the season and their first win against Western since 2011. Nick Rosato made three saves in goal for SMU. The Saints are now 1-4-0 in the GNAC and 2-6-0 overall. Tanner Williams and Juan Lopez each tallied a hat trick in Evergreen’s 11-0 dismantling of CCC newcomer Walla Walla on Saturday night. Juan Oropeza, Ziggy Awad, Ryan Porch and Connor Beck all got in on the action with goals in the romp. Angel Guerra recorded the shutout in goal for the Geoducks who improved to 7-1-0 overall and 4-1-0 in CCC play. Olympia High School alum Connor Desmond scored the first goal and another Oly grad, Evan Munn, made four saves for Tacoma Community College to lead them to a 3-0 win over SPSCC on Saturday in Tacoma. Brock Leeper made four saves for the Clippers. I keep losing track of time and forgetting to get my girls picks. My apologies. Will make it a point next week because without their picks, I don’t know how to look at these games. Anyway, here is the full schedule with broadcast information.